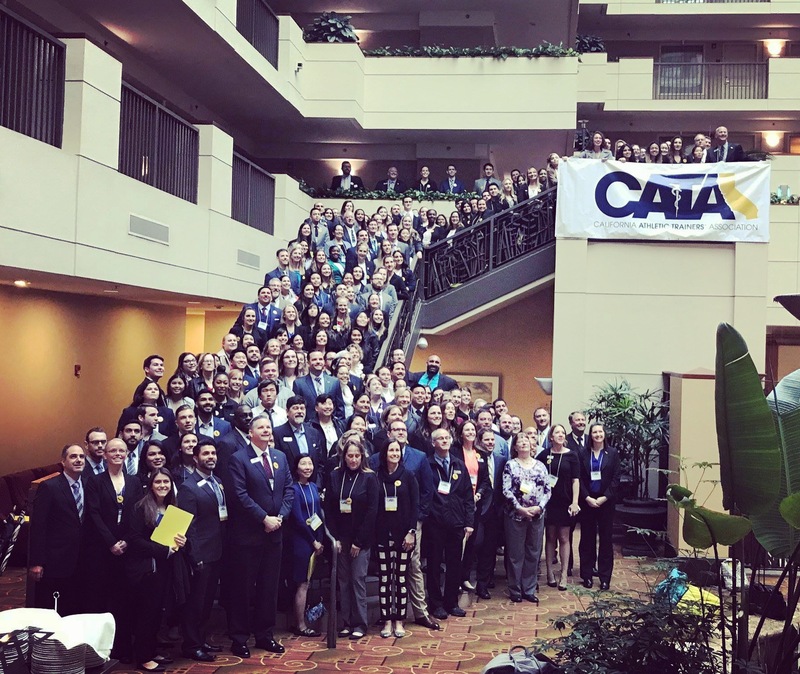 Sacramento – The California Athletic Trainers Association hosted its 9th Annual Hit the Hill day on February 26th, 2018. Despite adverse weather, there was a record number in attendance with 191 athletic trainers and AT students. The high number of participants resulted in 112 meetings with California legislators, which meant that 96% of state legislators heard the message. From those meetings, 5 co-authors for AB 3110 were secured. The athletic trainers licensure bill – AB 3110 will continue to be amended through the committee process, but the overriding goal is to ensure that all athletic trainers are able to work to the full capability of their education and training. CATA will continue to push for licensure to become the final state with regulation on the profession. Thank you to all who came up to Sacramento! Please click AB 3110 and go to “Track Bill” in the upper right corner to sign up to follow the bills and get notifications when action is taken.